Trained volunteers will be offering free tax preparation help for anyone with individual Federal and State of Illinois returns. Prepared returns will be filed electronically. No library card required. 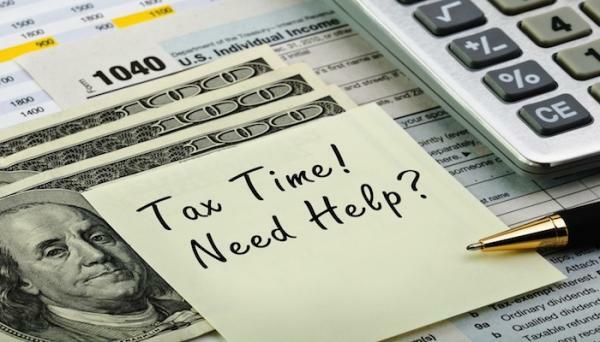 Please bring the following documents to your appointment: last year's tax return; a photo ID; Social Security card for everyone filing, including dependents; W-2s; all documents relating to income, expenses and banking. If filing a joint return, both spouses must be present. Appointments are required. Sessions available at 10:00 a.m., 11:00 a.m. and 12:00 p.m. To schedule your one-hour appointment, call 630-584-0076, ext. 1.